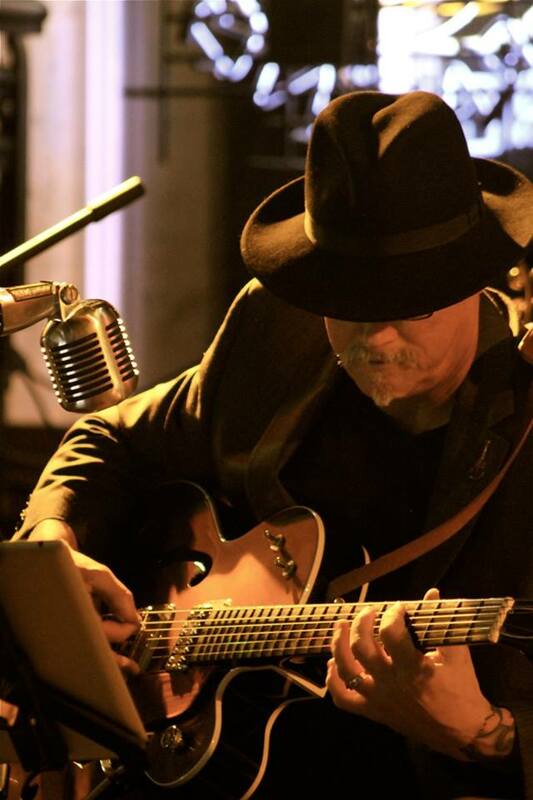 Join Mr. Jack as he take you on a journey with Blues Musician Buddy Guy. 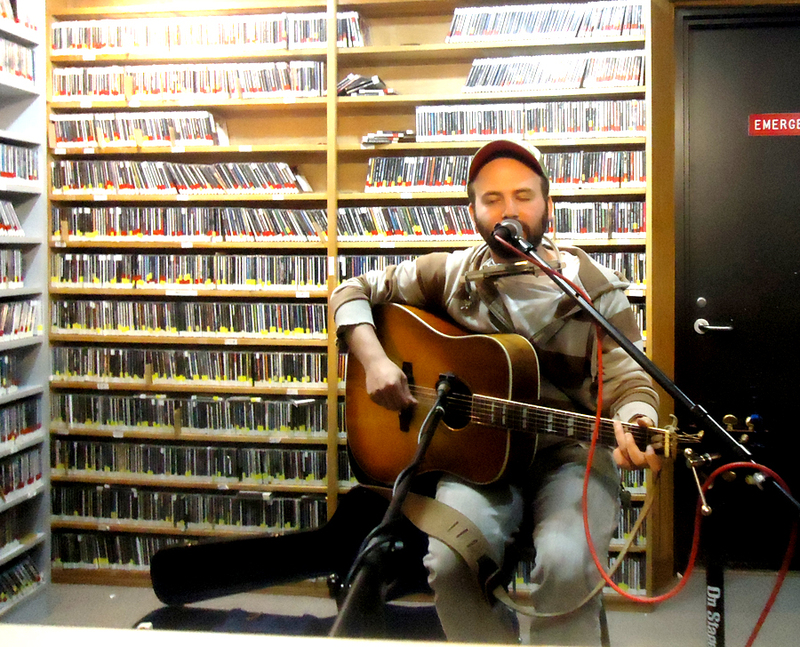 Listen to our session from September 15, 2011 with this Indie-folk performer originally from Chicago. His newest album, Sky of Dresses, is now available for purchase. 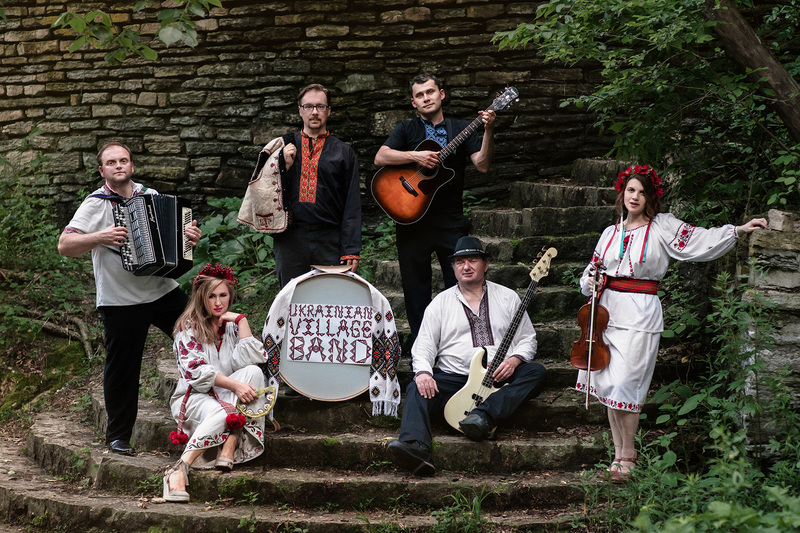 The Ukrainian Village Band has grown from a small community group to one that records and performs for varied audiences. Two band members, Stefen (Ste-PHAN [as in Grapelli]) and Oleksiy (O-LECK-see) got together with Phil Nusbaum and talked about how the group has evolved.